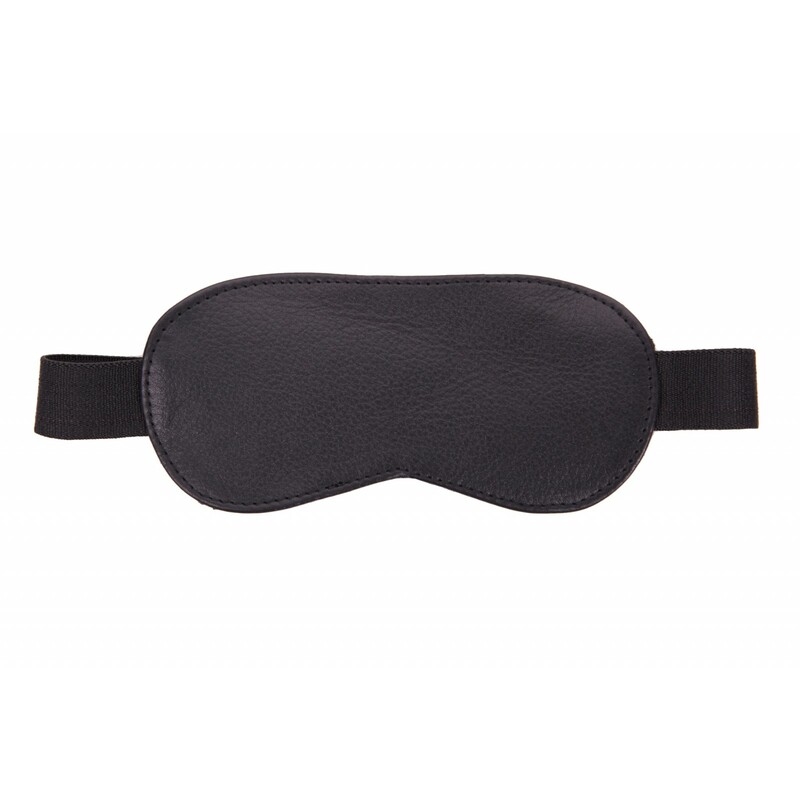 Gratify your inner goddess by taking your lover hostage, or be taken hostage using this faux fur lined, luxury leather blindfold. 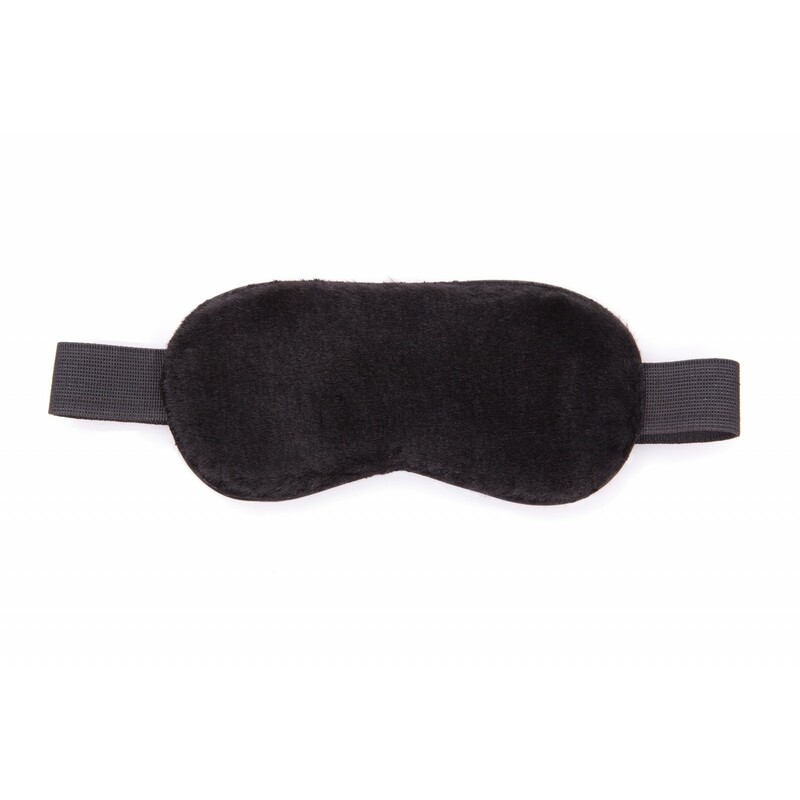 This blindfold is made with the occassional user and serious user in mind, the faux fur is soft on the eyelids and will completely black out the wearers vision. The strong elastic ensures the blindfold will stay in place and enhance anticipation of the unseen pleasure.